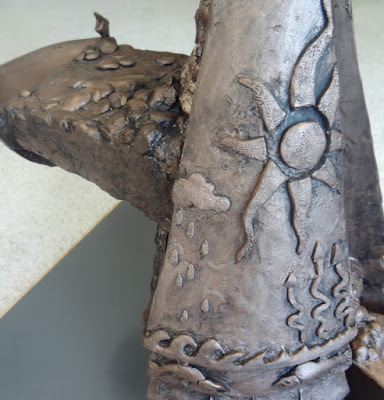 Regretfully, an unforeseen cost increase with the Enumclaw Fountain Project has forced Spring to the Tap’s board of directors to change plans with the project, moving away from the bronze sculpture design. Spring to the Tap remains committed to the project's main goal of providing the city a drinking fountain and filling station. A commercially manufactured drinking fountain, still with bottle refilling capacity and pet drinking bowl, will not be as unique, but it will serve the core of the mission to ensure clean, accessible, and sustainable water for all. Additionally, the lesser cost of such a fountain will allow Spring to the Tap to continue to support the community's tap water; for example, by upgrading or repairing existing drinking fountains. We will provide an update at the next stage of the process. Your support through this effort to date is appreciated. On Monday, the Enumclaw City Council unanimously approved a resolution accepting the Spring to the Tap Fountain Sculpture into the city's public art collection and approving it to be placed in downtown Enumclaw upon completion. 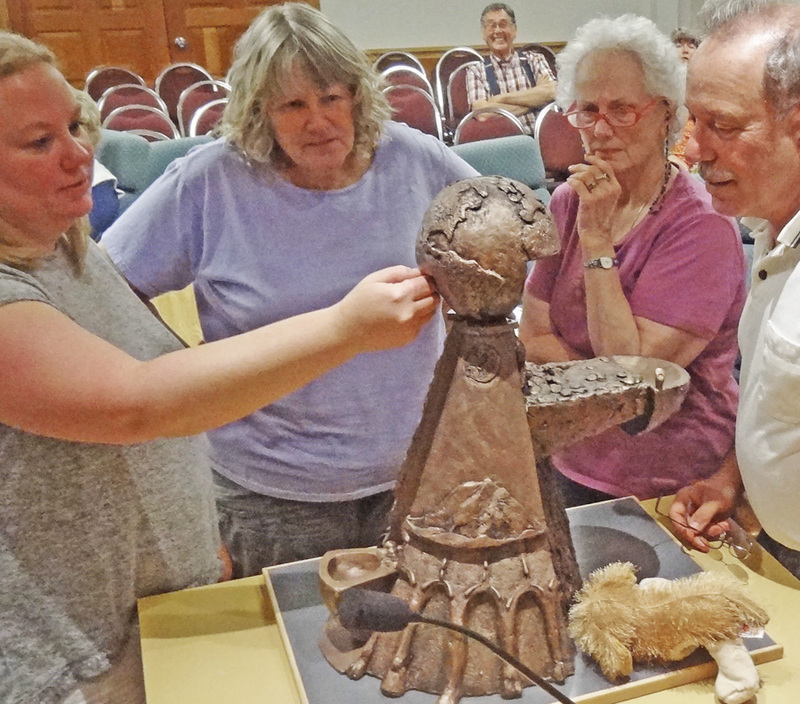 The drinking water fountain project, proposed and sponsored by Enumclaw nonprofit Spring to the Tap, went through an extended public comment phase led by nationally-renowned bronze sculptor Ross Brown. 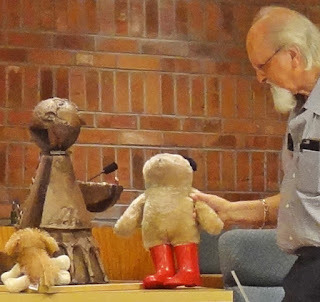 Beginning in January of 2015, Brown released sketches of the future fountain during an open presentation at the Enumclaw Public Library. 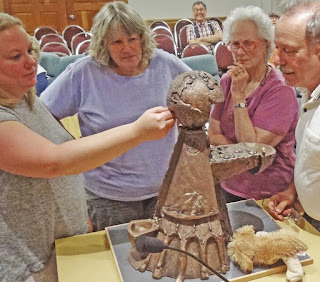 After incorporating public input into the design process, Brown finished a 1/3 scale model of the fountain in August 2016. 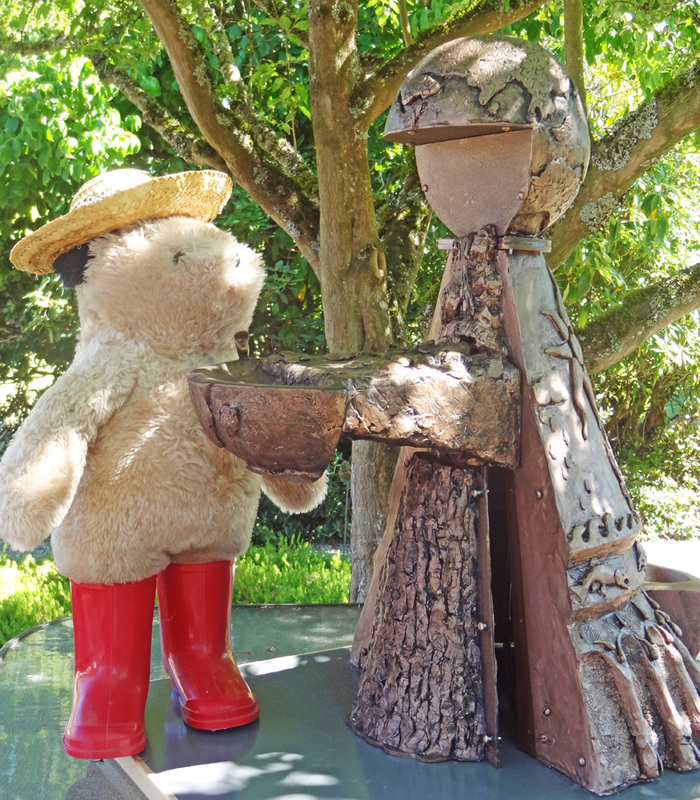 The model was showcased at Enumclaw's Art in the Garden event, the Arts Alive! Gallery, the Enumclaw Public Library, and the Enumclaw City Hall. At each venue, the public contributed comments that will help inform Brown as he designs and casts the final piece. 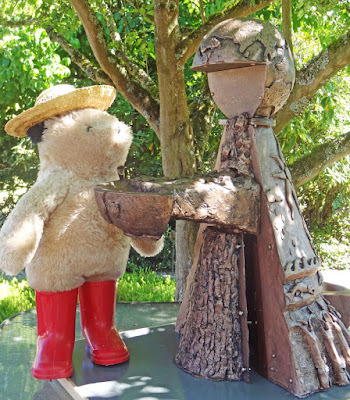 The majority of the comments indicated a welcoming and enthusiastic response to the sculpture. 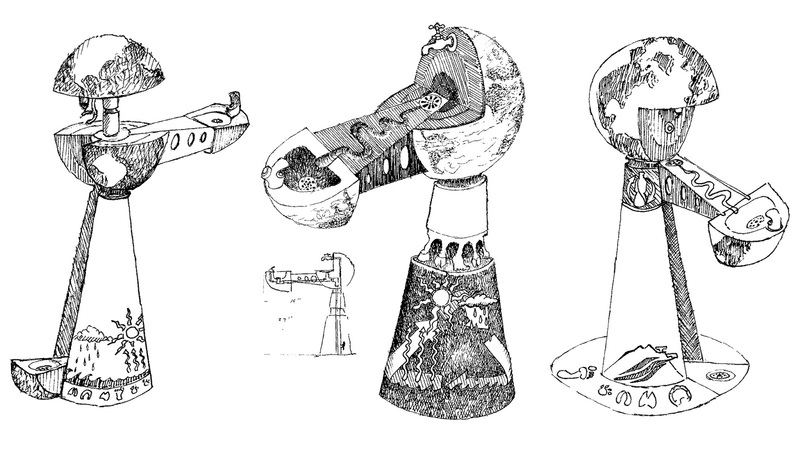 Three sketches proposed by artist Ross Brown last January. In October, the Enumclaw Arts Commission moved to recommend the fountain sculpture project to the Enumclaw City Council. The recommendation, along with presentations by Brown and the Spring to the Tap board, was made in November. Council members and the mayor commented positively about the fountain project. And finally, at their first meeting of 2017 this week, the council voted with unanimous approval. 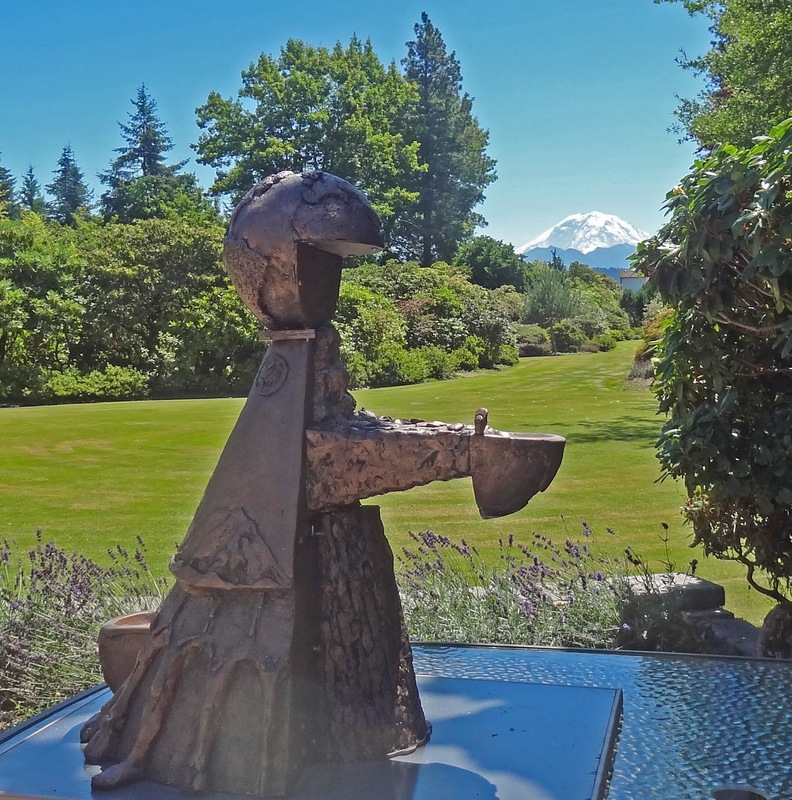 The city council recognized Spring to the Tap's vision of the fountain as a "longstanding functional and artistic symbol of our well-being and our commitment to the health of our community, its people, and our environment." 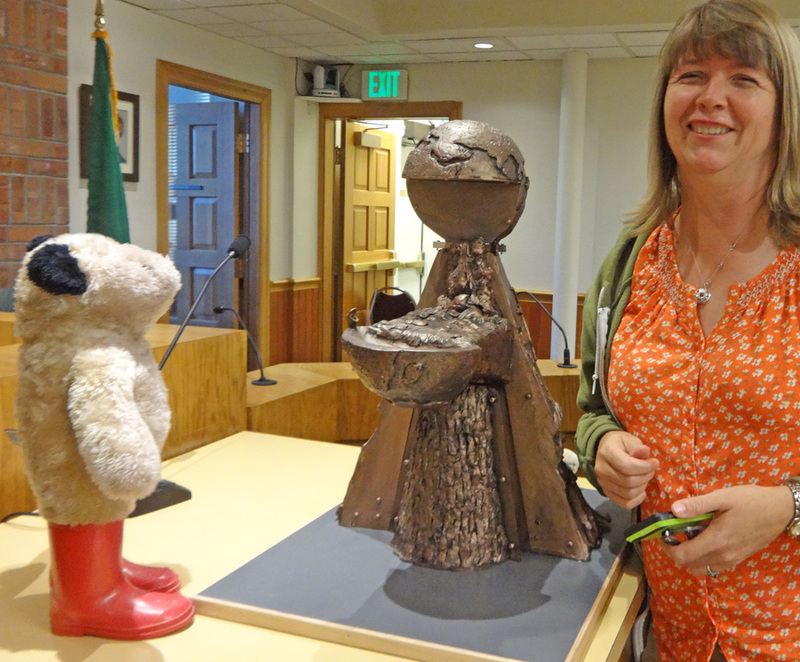 As both a creative sculpture and practical drinking fountain, the arts commission and city council welcomed an addition to its art collection that enhances "both aesthetics and community pride in Enumclaw as well as providing fresh drinking water as a public service." 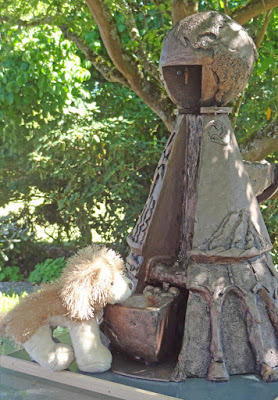 A model of the Spring to the Tap fountain. Ross Brown will now begin work on the full-size fountain. We will post the timeline for completion when we have more information. The fountain will be installed on the northeast quadrant of the intersection between Cole Street and Stevenson Avenue. 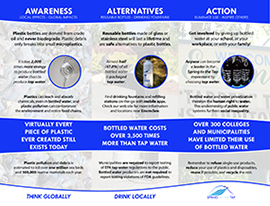 Spring to the Tap is a 501(c)(3) nonprofit organization dedicated to raising awareness, creating alternatives, and sustaining action in advocacy for tap water. 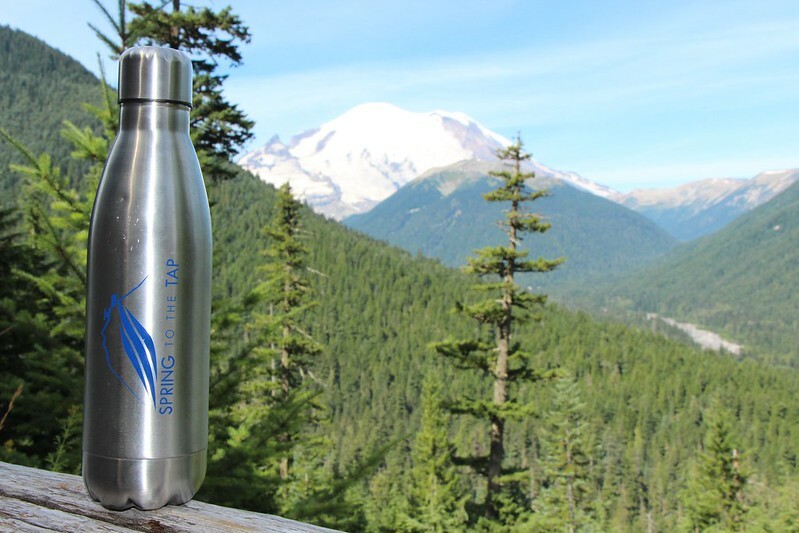 Formed as a small group of Enumclaw citizens, Spring to the Tap envisions a future with clean, accessible, and sustainable water for all. 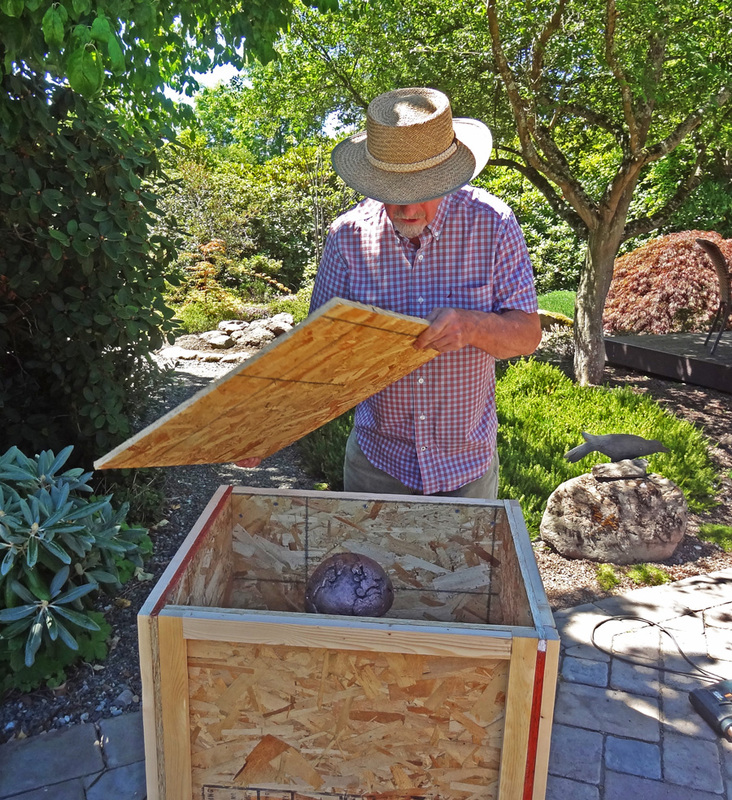 The concept model of the fountain has arrived in town from Ross Brown's studio, ready to get acquainted with the Enumclaw community (and they with it!). Wow! I REALLY like the fountain. It feels like Earth is reaching out to give its gift of the water. How cool is that?! I want one of those! Is that how it's going to look?! And those loving it find more to love. The relief images are worth close attention. The more we look at them the more we are seeing. 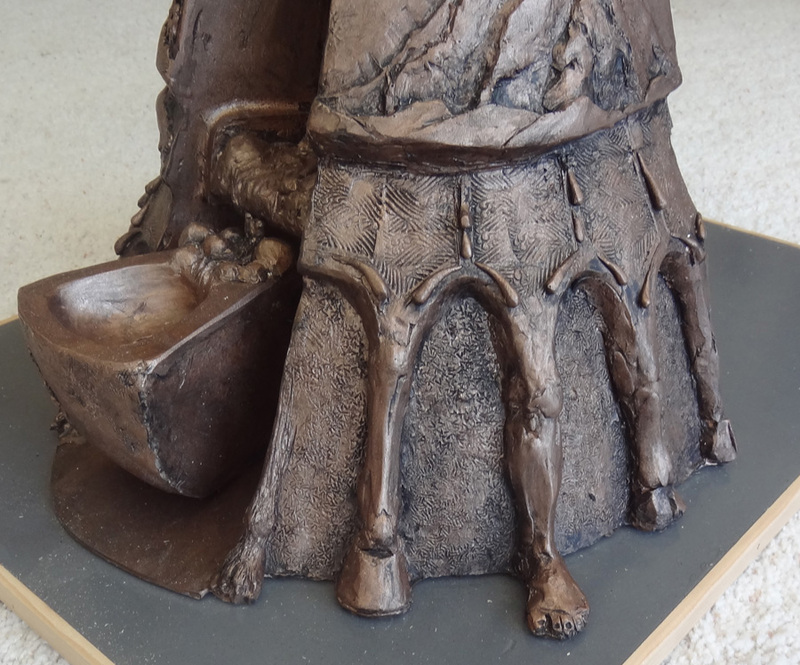 And since the final sculpture will be three times this size, it will have even more images and more detail. We presented the model to the Arts Commission last night (August 3). If it is approved, they will present it to the City Council for a final decision. Then Ross can begin work on the actual fountain. See it soon and let us know what you think!